Beautiful gallery! 24 x 5***** for your newest gorgeous pots! 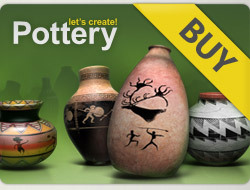 10 x 5***** for beautiful pots in your gallery! Thank you for the encouragment...I just joined. Thanks for support, Виолета! Happy new day!